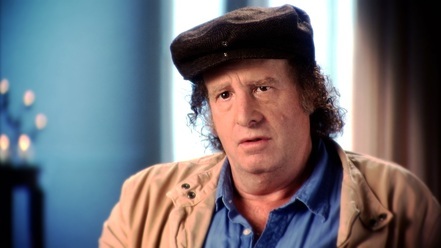 ﻿Steven Wright is a comedian known for his deadpan delivery and observational humor. “Last night I stayed up late playing poker with Tarot cards. I got a full house and four people died." "I knew when I was going to die because my birth certificate has an expiration date."